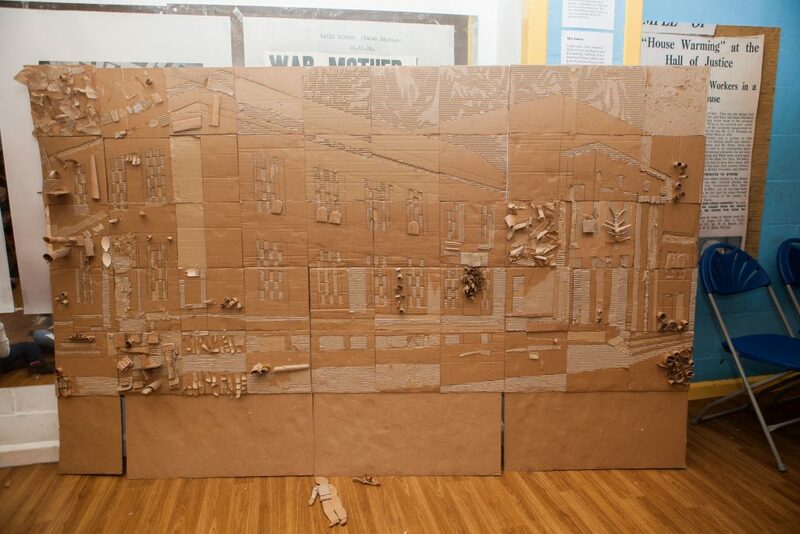 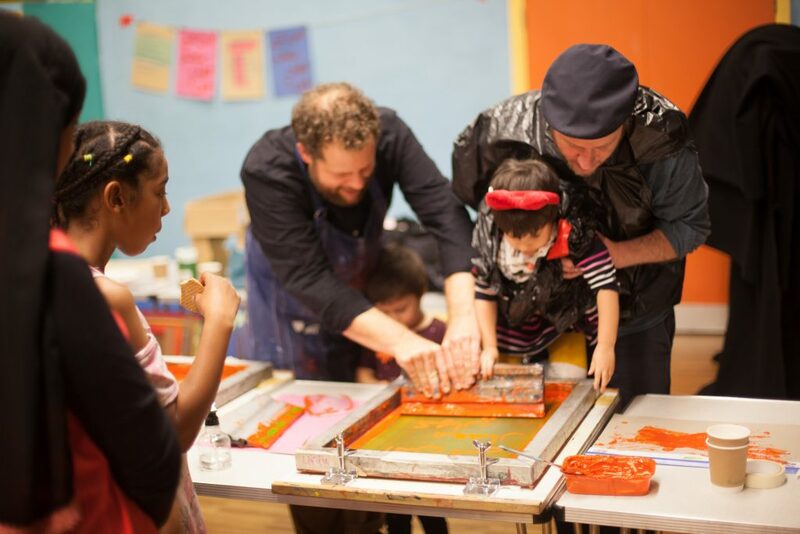 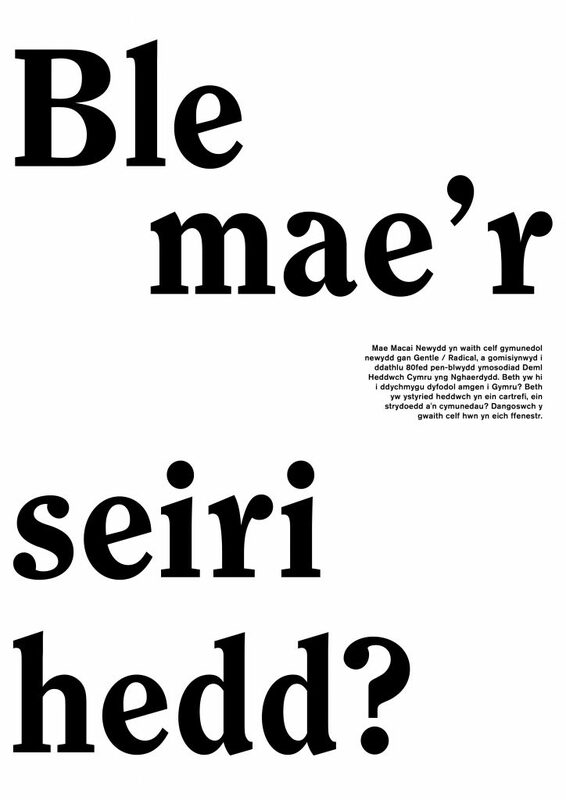 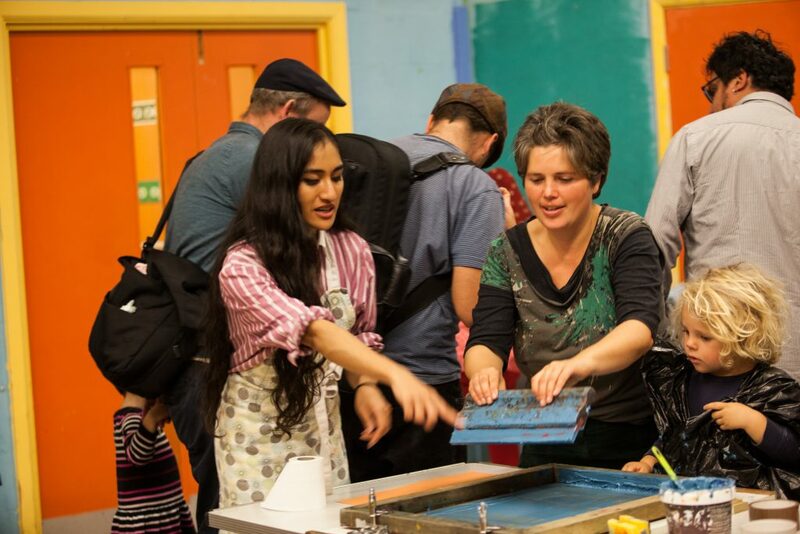 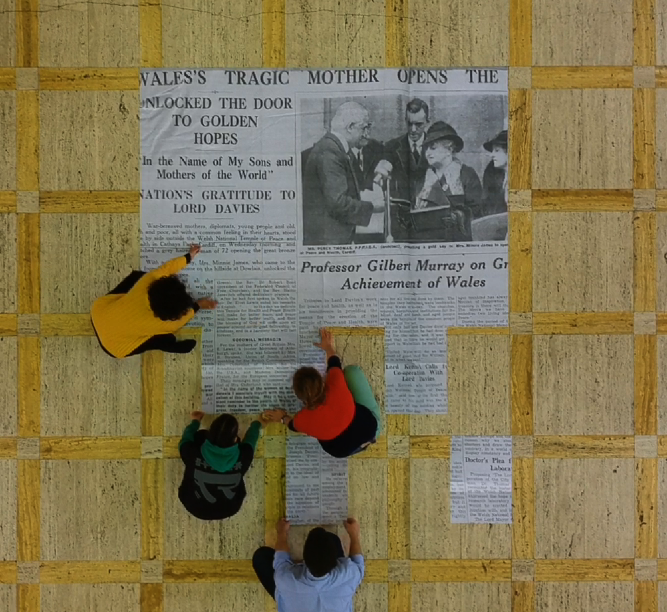 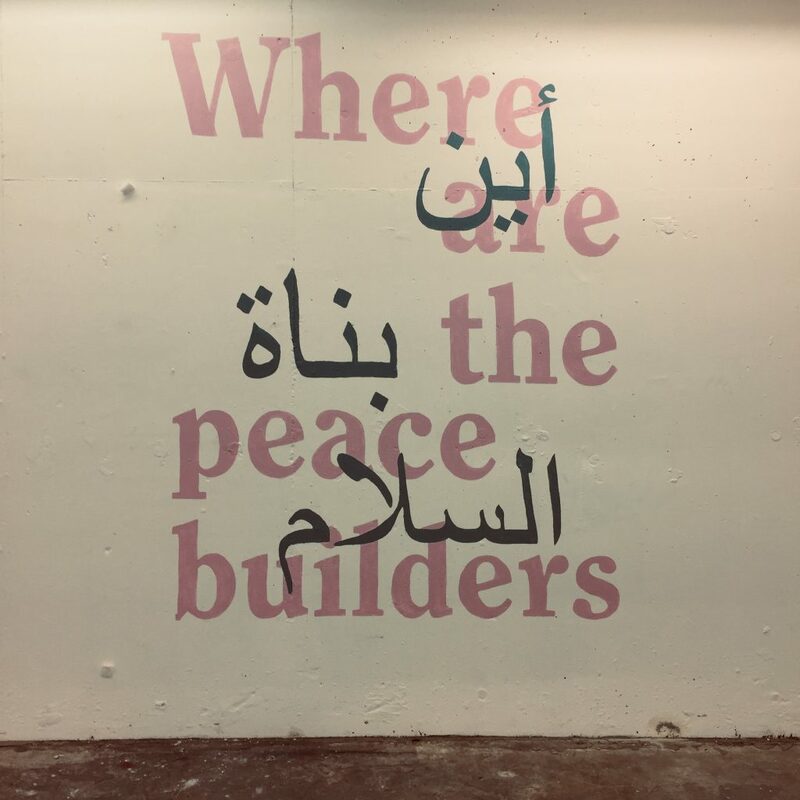 Inspired by a unique building and architectural monument – Cardiff’s Temple of Peace – ‘A New Mecca’ is an ongoing city-wide participatory project engaging communities across Cardiff in a series of artist-led workshops, screenings, walks, talks, sung works, installations, sharings and community creations. 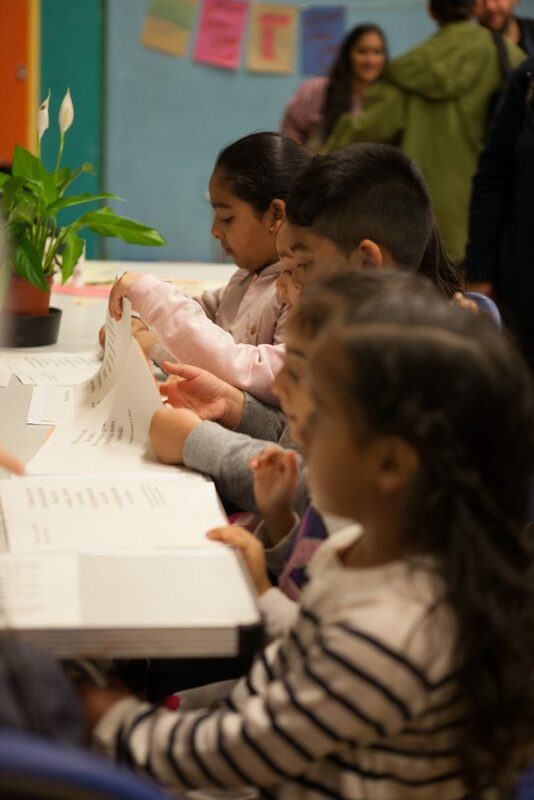 The project was launched in September 2018. 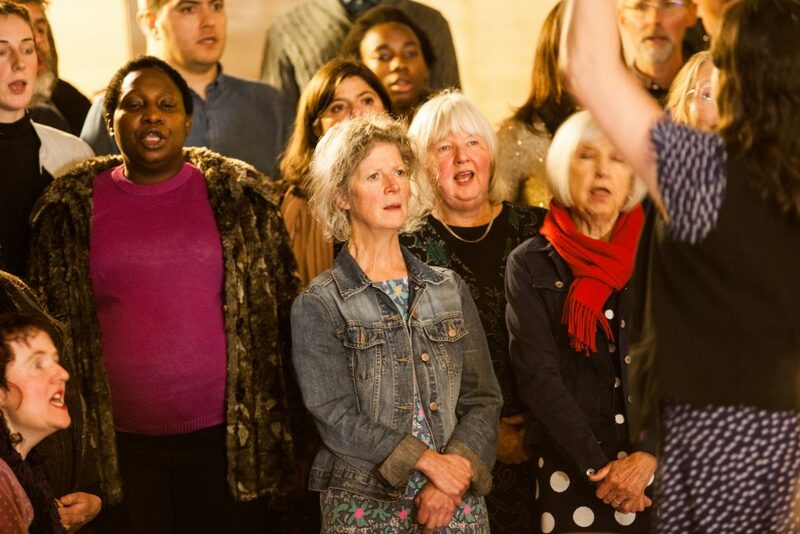 It’s first phase culminated in a performance presentation consisting of invited responses from artists/practitioners, and newly composed sung works by Helen Chadwick, to mark the 80thanniversary of the Temple’s founding in November 2018. 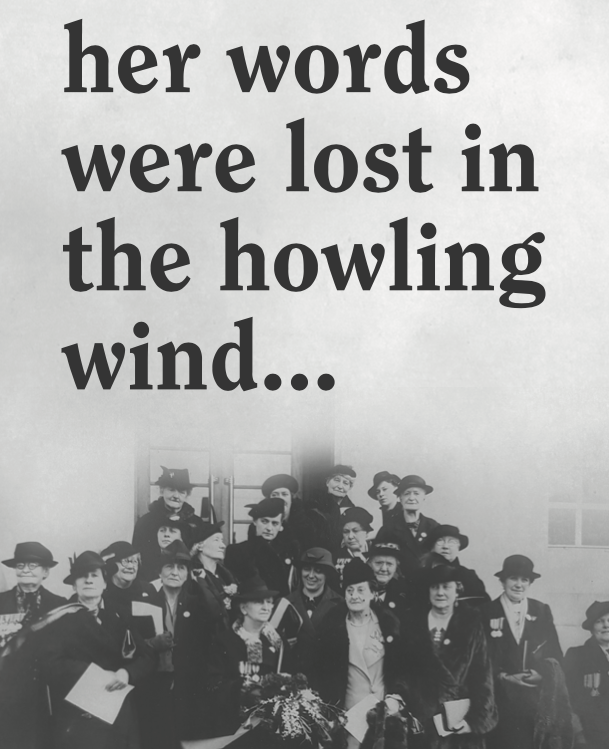 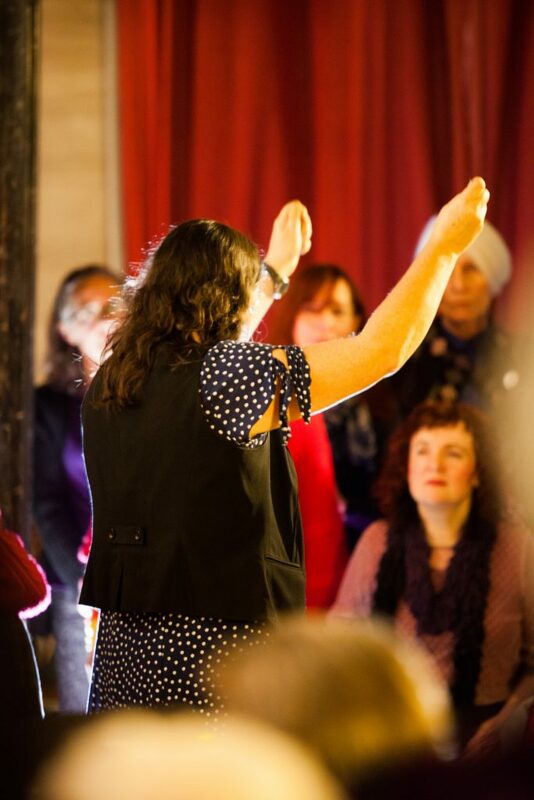 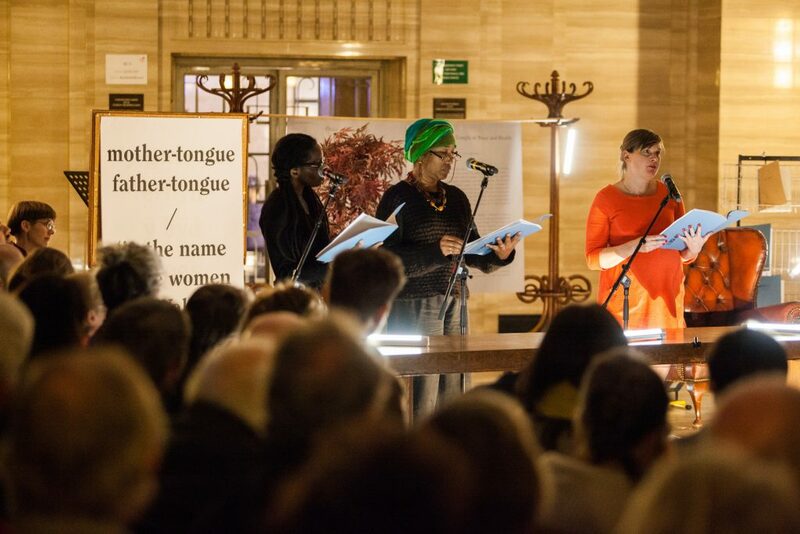 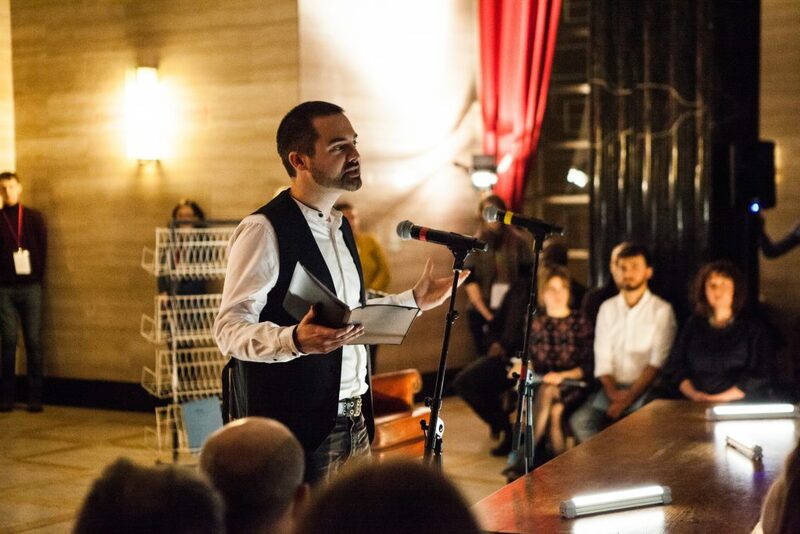 We invited a community choir, a civil servant, a composer, an academic, a Unitarian minister, a colonial historian, an activist and artists to help us create a performative work exploring the Temple’s 80-year archive. 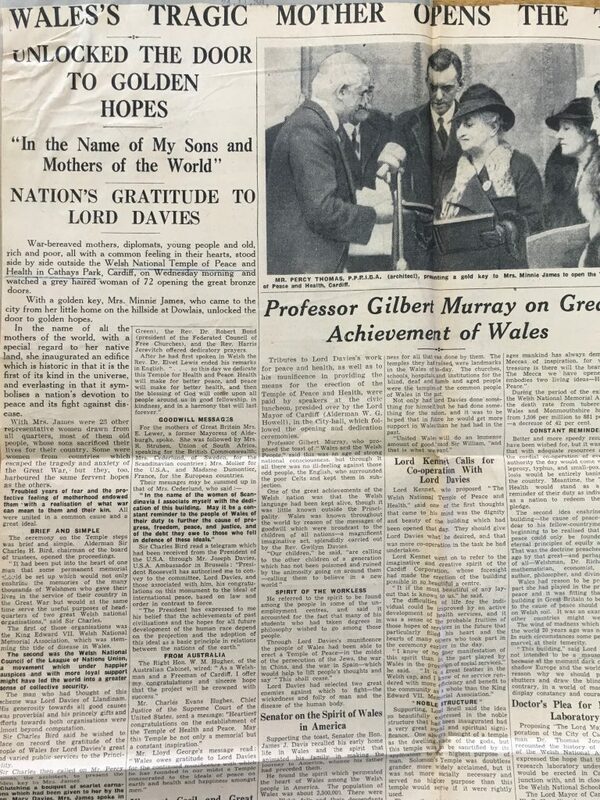 We explored the Temple’s archive, in particular the original Order of Service marking the building’s inauguration on November 23rd 1938. 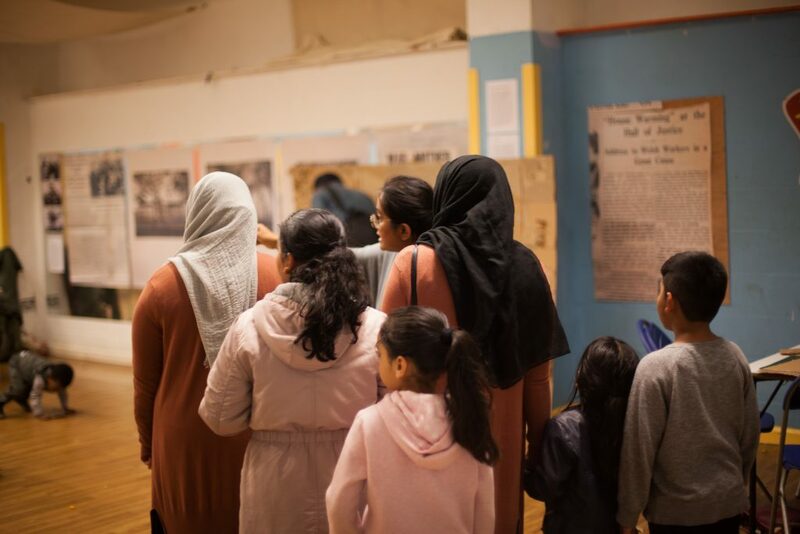 Above all, we invited responses that could engage in the gaps, the gaps in the narratives around this place – the gaps that spoke to empire, colonialism, patriarchy, women’s voices, broken religion and the machinery of war. 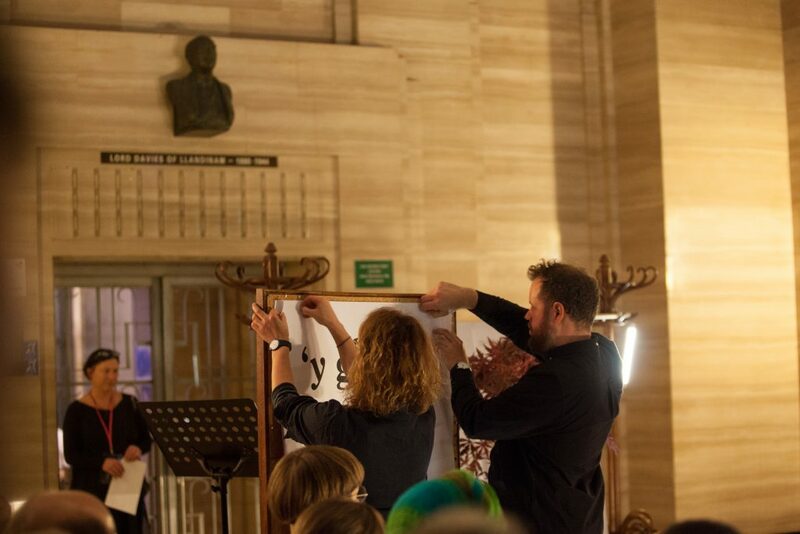 This stage of the project took place in partnership with Being Human Festiva, Wales for Peace and the Wales Centre for International Affairs, in primary collaboration with academic Emma West of Birmingham University. 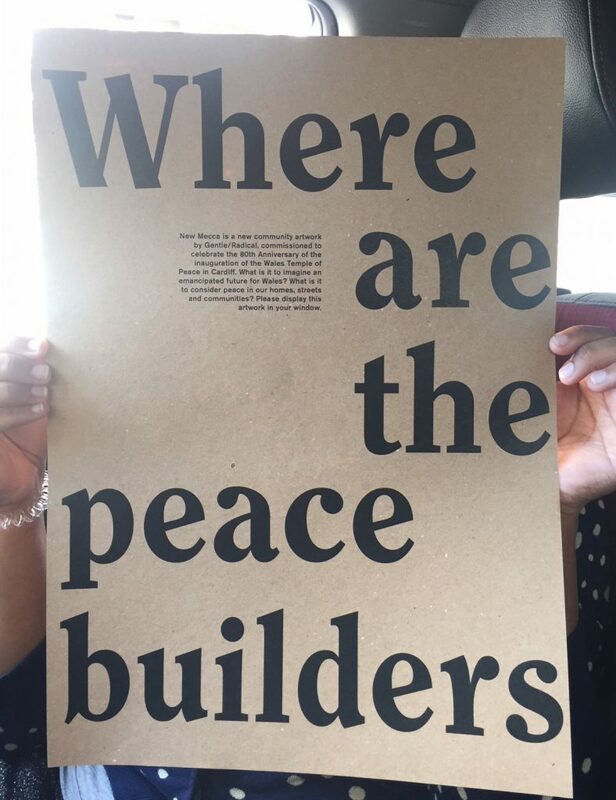 The next phase of the project involves communities across the city in a further set of questions around peace building – questions in relation to cities, communities, architecture and the civic. We’ll be involving inter-generational communities across different languages, backgrounds, faiths and cultures to inform a series of creative collaborations and events to explore the legacy of the Temple of Peace – and what its invitation might be to us, today. 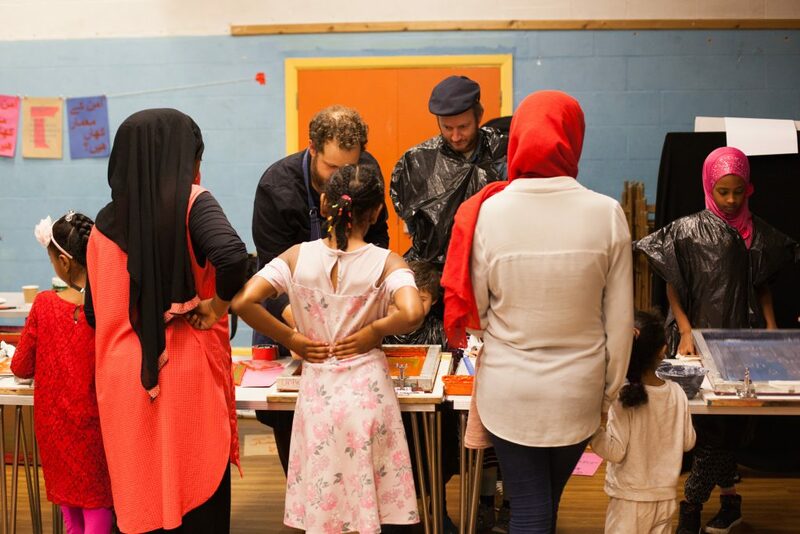 Get in touch with us if you’d like to get involved, or if you’d like your community group or organisation to get involved.